The purpose of this program is to connect Buckhead Business Association members with our Young Bucks members in an effort to foster connections and support our member's professional growth! 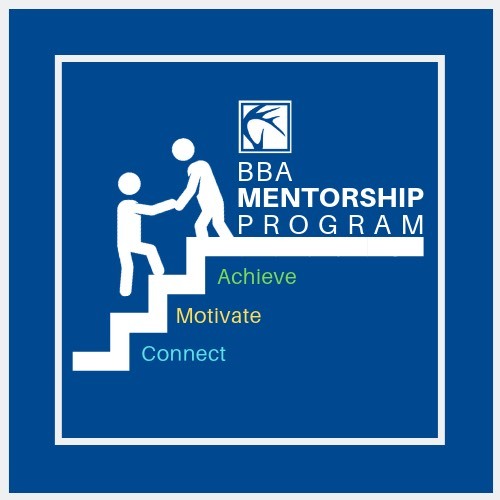 With this program, an experienced member of the Buckhead Business Association will serve as a mentor by being paired up with a mentee from our Young Bucks division. Matches for the program will be determined based on a multi-point analysis of strengths, field-compatibility, and much more to ensure a successful mentorship connection.